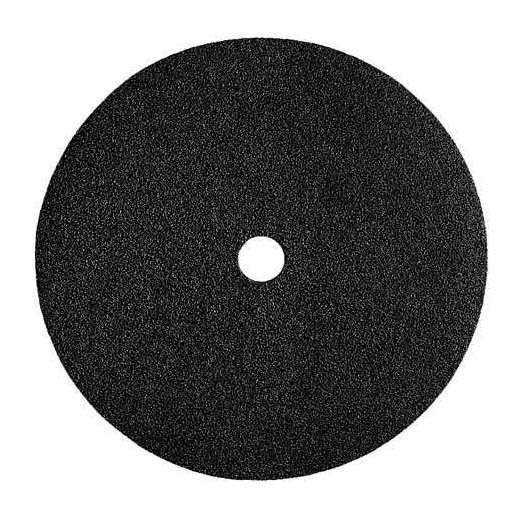 For malleable materials, this resin fibber disc is non-coated to expose the grain for faster material removal. The grain is configured to reduce loading, the build up of removed material. It is ideal for sanding aluminum, copper, brass, zinc, stainless steel and fiberglass.